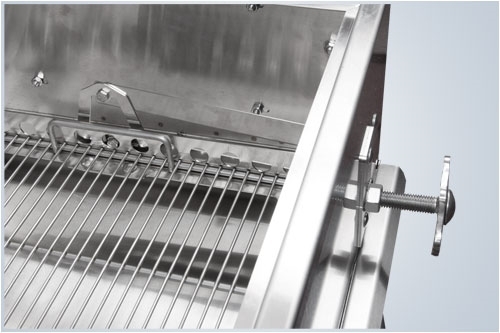 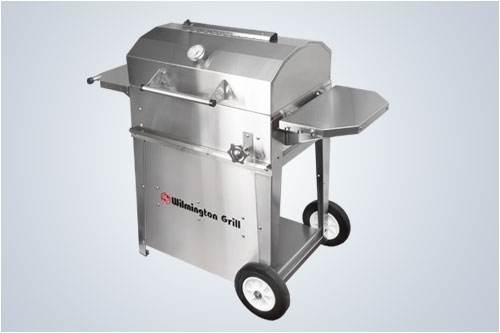 The Cape Hatteras Charcoal grill is American made from 304 grade stainless steel materials. 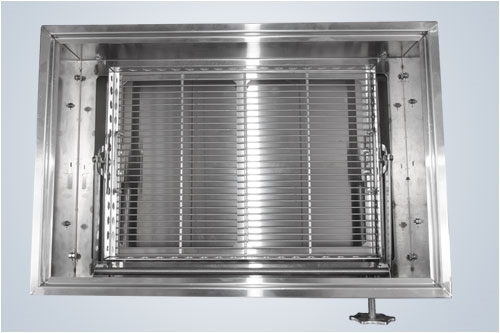 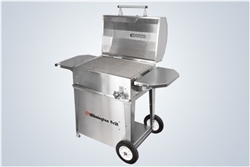 This charcoal grills feature an flame height adjustment, slide-out ash tray for easy cleaning and comes in a 30" model. 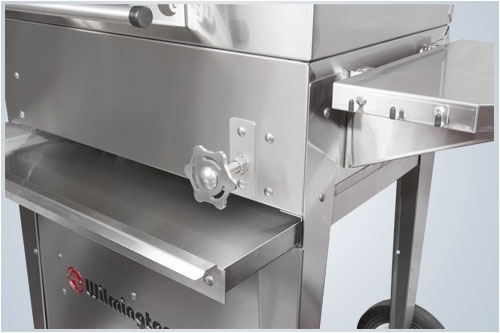 The Cape Hatteras Charcoal grills are equipped with 10" heavy-duty rubber wheels, two large side shelves (12" x 19") and feature the patented seven-sided cooking chamber design.